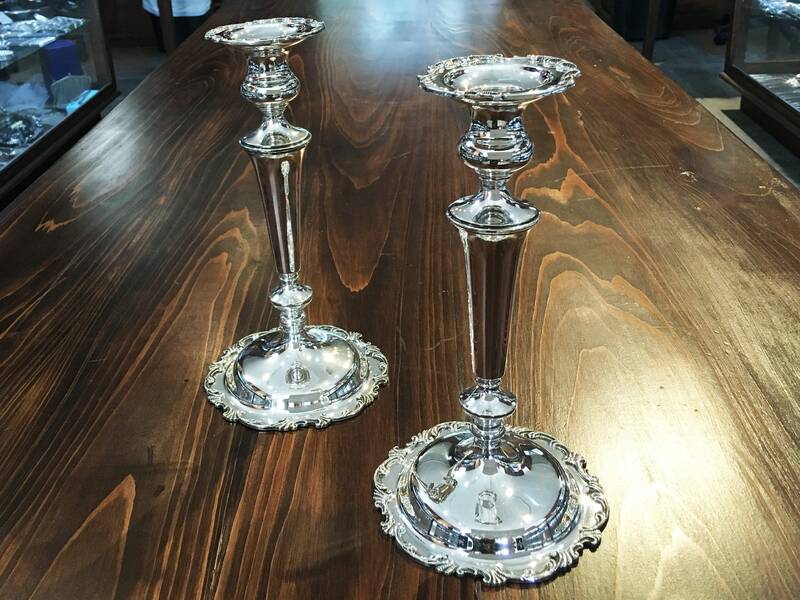 Decorate in style with these stunning sterling silver candlesticks, created by Michael C. Fina in the 1950's. 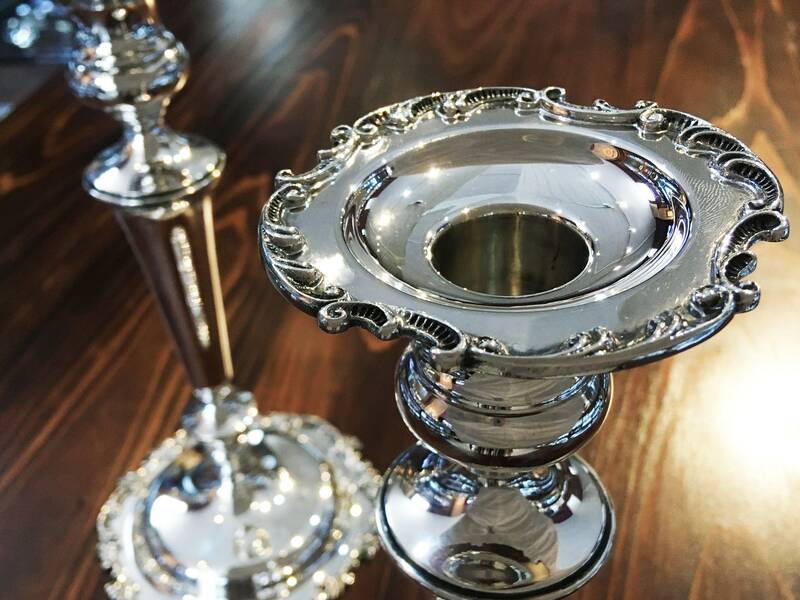 Their timeless design is sure to become a treasured family heirloom. 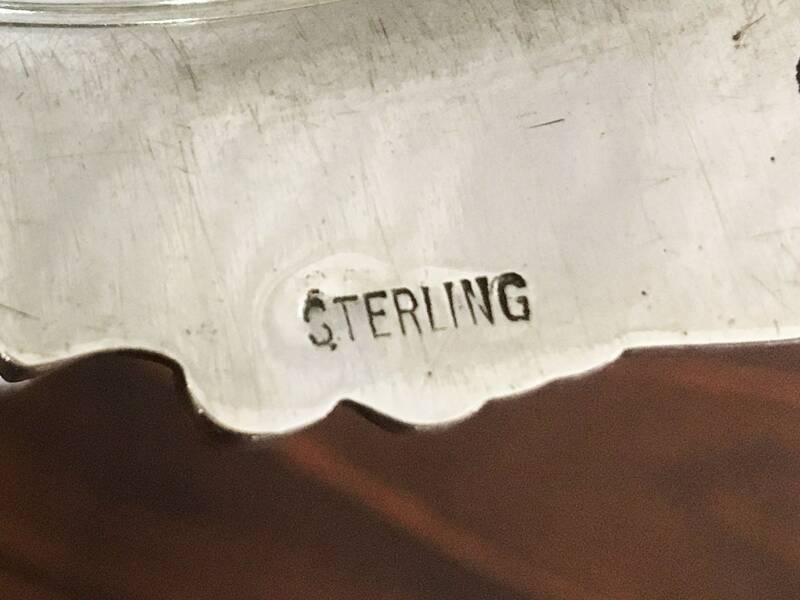 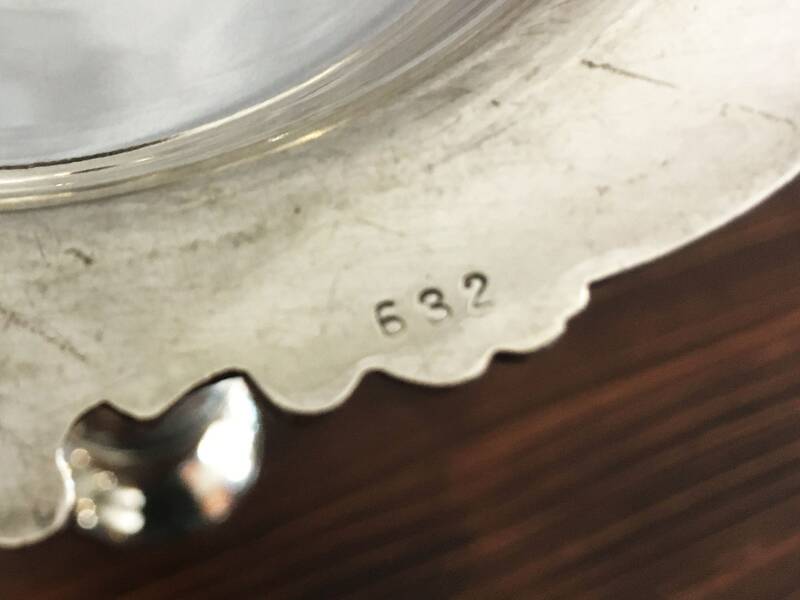 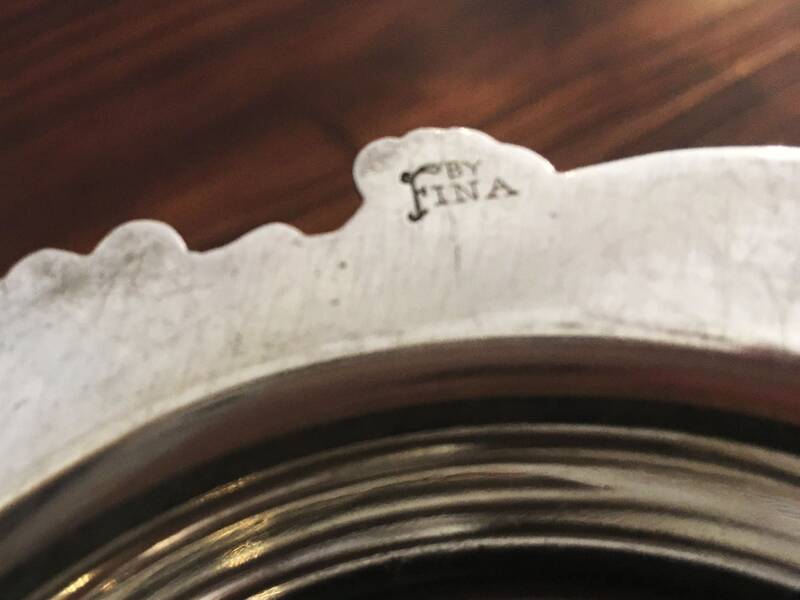 Founded in 1935 in New York, New York by Rose and Michael C. Fina, the company originally operated as a wholesaler of silver and silverplate holloware. 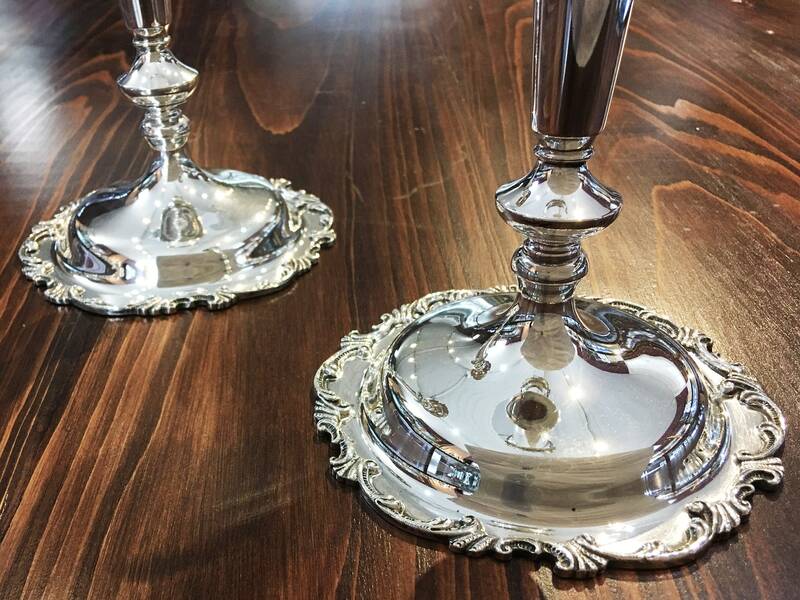 Today, Michael C. Fina Co. carries a wide array of luxury homegoods, engagement rings, flatware and dinnerware.